Continuous integration and continuous delivery in web application development - Chicago, Oak Park, Evanston | MXOtech, Inc. When you commission our experts at MXOtech, you will never experience such frustration because we implement the interlinked processes of continuous integration and continuous delivery (CICD). Here's how these processes ensure that your app will work flawlessly with your existing systems. Developers build components of an app separately and write code using different tools and platforms. Consolidating these disparate components all at once on release day is a recipe for disaster because it needs effort and time to piece all the parts of an app together. To avert such a disaster, developers implement an iterative process called continuous integration (CI), or the practice of regularly merging new code to the main (release) branch to guarantee that new components work, before making any more developments to the code. In other words, developers construct components separately, then put these together and trigger automated tests on the resulting build as one iteration. Only when that single iteration is satisfactory (i.e., every component works as expected) will the process repeat, with new components added and/or old ones tweaked to form subsequent iterations. Implementing CI helps avoid technical fiascos on release day, as it not only glues together code but also validates them every step of the way. Much like test-driven development (TDD), CI emphasizes the importance of short project cycles and creating something big by starting with something small. 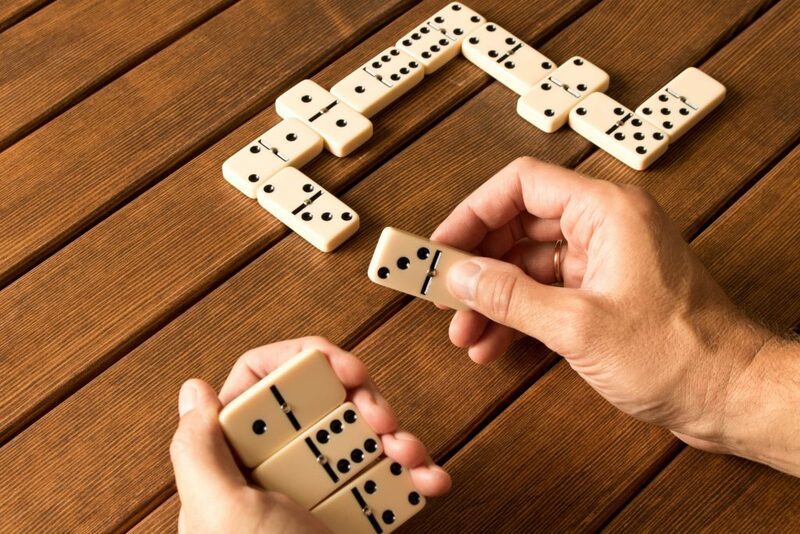 App development is akin to playing dominoes: every turn needs to have the perfect piece before further developments can proceed. Software is inherently human-centric, and because of that, long release cycles have been proven to be failures. Many firms still obtain customer requirements, issue a statement of work, then go away to build the application for several months at a time. At the end of those several months, the customer finally gets to see the working software, only to find it isn’t what she/he wanted, which can lead to rewriting significant portions of the software, often on the customer’s dime. Minimal bugs – Enjoy smoother app development with fewer interruptions due to bugs, as automated tests easily catch code errors. Faster compiling and building of the app for release day – Experience few to no integration issues, because they will have been resolved early on in the development process. Lower testing costs –A CI server saves you time and money by running hundreds of tests within seconds. Improved QA team productivity – Because your CI server takes the bulk of testing your app, your QA team spends less time doing tests and more time on improving the quality of the app. Increased customer satisfaction – With continuous deployment, you can release updates as often as necessary to address customers’ concerns. Custom web apps have merits that commercial off-the-shelf (COTS) software don’t. While COTS are a one-size-fits-all solution, custom-tailored apps fit perfectly within your systems and let you save on operating costs by being the only solution you need. Do you have technology problems that can be fixed by a custom web application? MXOtech builds customized web applications for businesses in the Greater Chicago Area. Contact us today.